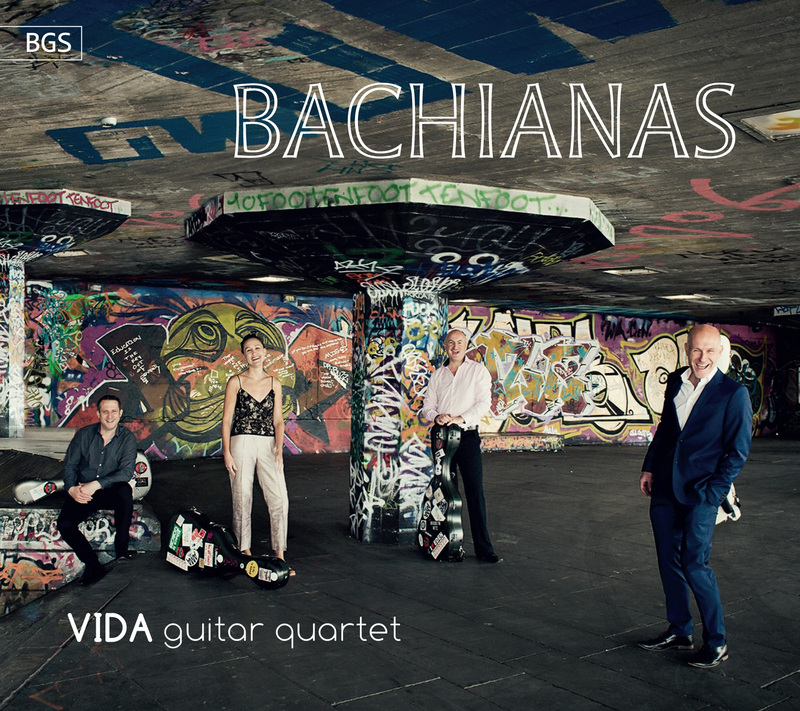 The VIDA Guitar Quartet are delighted to announce the release of their new recording on BGS Records called Bachianas which features the music of Bach as well as music inspired by Bach, including two new pieces especially commissioned for this project. 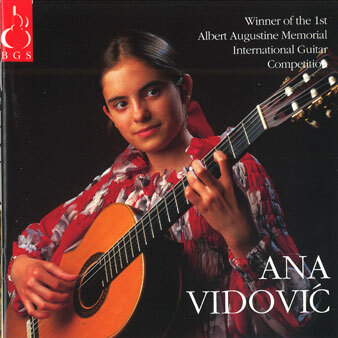 Presented as a kind of theme and variations on Bach’s Brandenburg Concerto No. 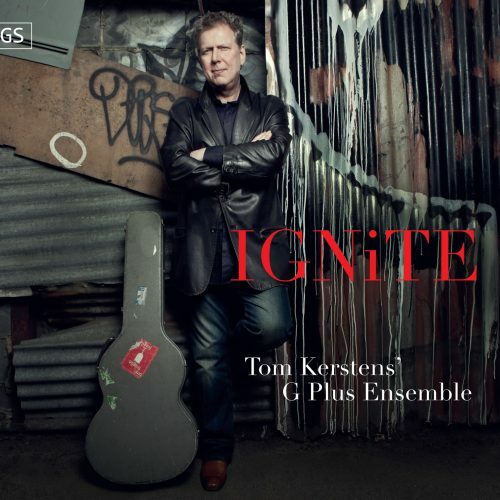 3 (in a stunning new arrangement for four guitars by Mark Eden) the programme presents music that takes its influence from Bach by composers such as Felix Mendelssohn and Heitor Villa Lobos. 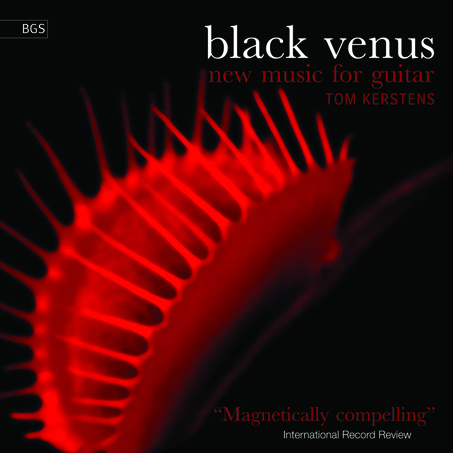 Also included are new works by Howard Skempton, who celebrated his 70th birthday this autumn, and talented young composer Laura Snowden. 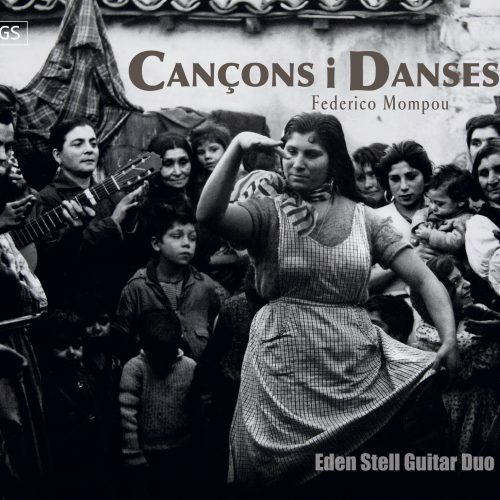 This promises to be the most exciting recording to date from the VIDA Guitar Quartet!